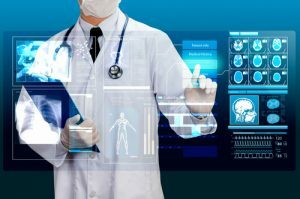 In a previous blog post reporting in after the 2012 AusMedTech (Australia Medical Technology) conference, we discussed the need for healthcare technology companies to quickly demonstrate how their innovations add value. My presentation at AusMedTech stressed four important elements that are driving the industry now, and that will continue to do so over the next decade. We believe that addressing each of these areas – as outlined below by me and my colleague Ken Walz – will be vitally important as healthcare innovators seek to demonstrate the value of their technologies. Caroline: Cost constraints in both developed and developing countries are making efficient operations a requirement. Emerging markets and non-healthcare industries like manufacturing or hospitality are more quickly embracing methods that enhance efficiency; we could learn much from them. Ken: There’s been a greater scrutiny of inefficiencies in healthcare in the past few years. 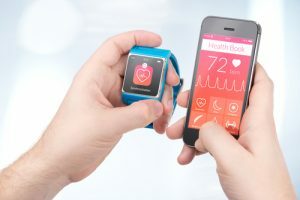 This has led equally intense efforts to develop disruptive innovations in healthcare (for example, smartphone monitoring, or a consumer healthcare ranking system). What’s encouraging is that more life science and healthcare organizations are working to develop and incorporate these disruptive innovations into their operations. Caroline: Consumer power is only going to grow, fueled by smartphones and more widespread internet access. Consumers are demanding more transparency and they are comparison shopping. 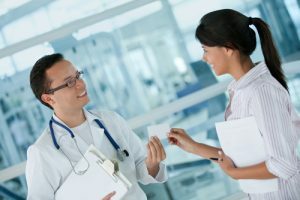 This will encourage more consumer-oriented companies to enter the healthcare market; new methods of reaching, educating, and retaining consumers will be crucial to success. 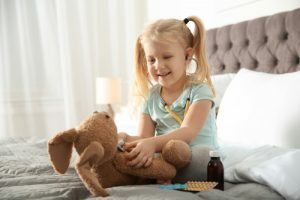 Ken: We have focused on the issue of growing consumer power in previous posts, such as a recent entry by Caroline chronicling the demystification and democratization of healthcare. 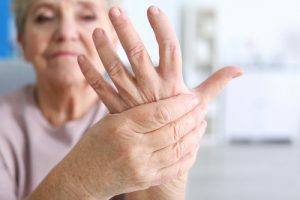 Consumers will be less willing to accept inefficient healthcare delivery, especially as their other consumer experiences become more efficient and convenient. Caroline: Genomic sequencing and other new tools have helped us understand biology like never before. Genomics, in particular, opened the door to personalized treatments. Understanding proteins and cellular functions is also providing critical insights. The lightning-fast pace of discovery in this area is showing no signs of slowing down; hence our significant focus on and interest in this area. Caroline: Information technology makes healthcare information delivery possible—it also enhances services and is the bedrock of the consumer power revolutionizing healthcare. Technology that was developed for other industries has become incorporated into healthcare. This is what led us to add Paul Sonnier to our team as head of Popper and Company digital health strategy. Ken: This application of technologies from other industries goes hand in hand with business models, also borrowed from other industries, which are now applied to healthcare. Leveraging these ideas and technologies can maximize return on investment, which goes back to improving operational efficiency. 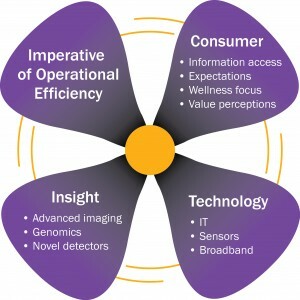 Do you think these four points are the key healthcare technology drivers today? Are there others? How willing is the industry to accept “outside” technologies and ideas? Share your thoughts with us.